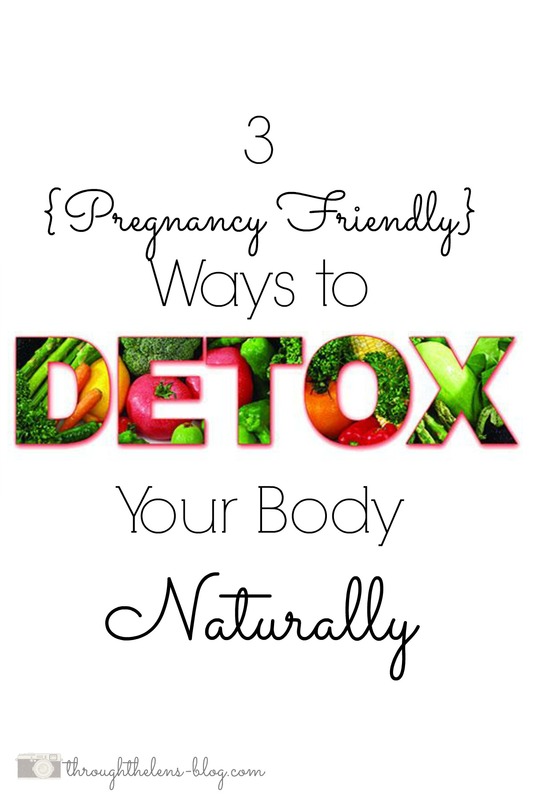 You have probably heard how you can’t detox while you’re pregnant and/or breastfeeding. And that’s true. Mostly. Did you know your body has a natural detoxification process? And that there are easy and effective ways to safely help detox your body of nasty chemicals and toxins, even while pregnant? 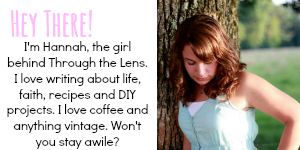 Today I want to share with y’all three natural, safe, and gentle ways to detox your body. #1- Oil Pulling- have you heard of it? Coconut oil is the best thing for this. Simply just get a spoonful of coconut oil and swish it around in your mouth like mouthwash to help get rid of nasty germs and toxins out of your mouth. But do NOT swallow the used oil!! When you are finished, spit it out in the garbage or toilet. Gently brush your teeth afterwards. You can also add Young Living’s essential oils to get even more benefits! I love using Orange Oil to help whiten my teeth, or Thieve’s oil to help kill bacteria. #2- Bath Soaks- what better way to relax and unwind than a soak? But if you add baking soda and epsom salts (again, add essential oils to make it even better! ), you have a gentle and effective way to detox your body and help balance your pH levels. I also love to dry brush my body before getting in to soak; it helps me feel even better! #3- Drink Lemon Water- I wrote a whole post on the benefits of drinking lemon water every day (read it HERE), but it’s also beneficial for pregnant women. Here’s the trick to drinking it every day, though- you have to drink water with lemon oil, not squeezed lemon juice. Young Living’s Lemon Oil comes from the rind of the fruit. Not only is that healthier, but it’s not acidy so it doesn’t eat the enamel off of your teeth. Wonderful! Thanks for these tips! Pregnant or not, these seem like really great (and easy) ways to detox your body. I haven’t tried oil pulling yet, but I’ve heard it works wonders! Yes, adding lemon to your water is soooo good for your body I’ve read! Also oil pulling- heard of it but haven’t gotten around to doing it yet! Do you do it often? I love #2 and #3. And I make a bath oak that has oatmeal in it too, which is especially great for me when I’m pregnant because my skin gets so dry and itchy.